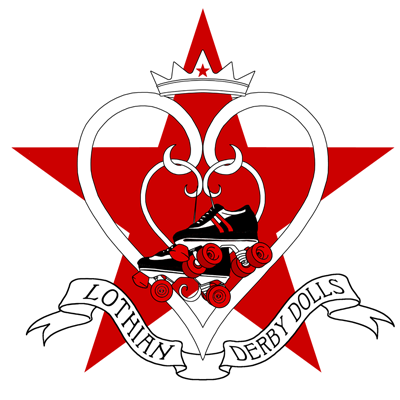 We are a group of Roller Derby skaters based in the Lothians, having awesome fun on 8 wheels! As long as you are over 18 and have a sense of adventure, come join our team! No experience necessary – we’ll take you from bambi to brilliant in superquick time! Note: Although we compete as a female team, anyone can join the league and skate with us.